The following are steps our crawl space waterproofing technicians take when installing a sump pump system in your home. 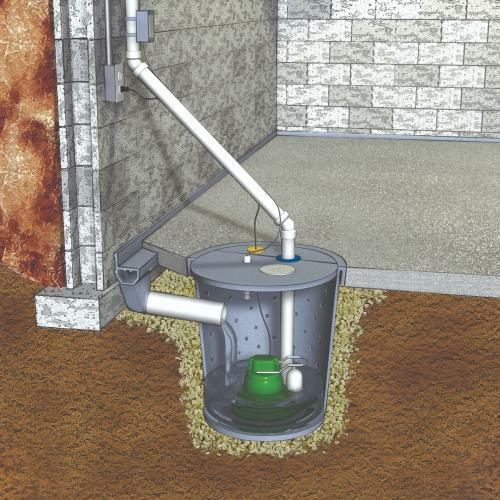 At Antex Exterminating, our certified crawl space waterproofers can install a complete sump pump system in just one visit to your home! For a FREE sump pump installation estimate in North Carolina, including Fayetteville, Sanford, Asheboro and other nearby areas, call or e-mail us today! Antex Exterminating also provides crawl space sealing and encapsulation! 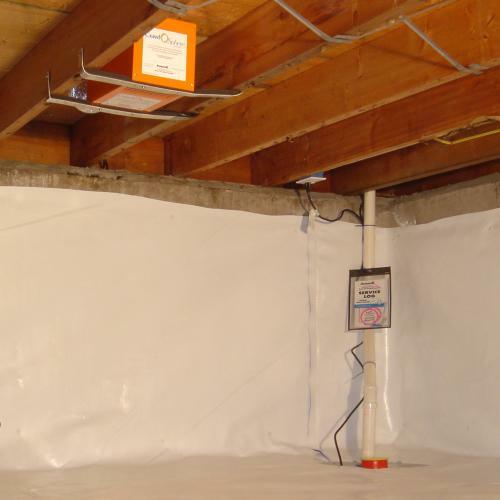 When you decide it's time to waterproof the crawl space and install a sump pump in your home, we are ready to help! 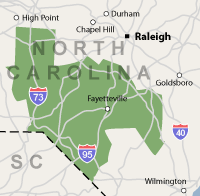 We offer free, no-obligation inspections and written sump pump installation quotes to all homeowners in our North Carolina service area.